Security is more than just locks and cameras, it starts with quality customers who respect our rules and systems, and most importantly, one another. We are very proud of the community of storage customers we have at Storex. Our successful track record with security is in part due to our community of customers who hold the interests of the facility and of one another as integral to their storage experience. "We have been with Storex Self Storage for the past 15 Mths and I found there service to be First Class always there for you never a issue and more than willing to help with your storage requests. A big thanks to the staff you have all been great and a special thanks to Fiona. Cheers Walter & Jona Cook"
"Great service, great facility, and great, great value!! This is my second time at STOREX and I can't rate their service highly enough!! Special mention to Fiona.....she's always gone above and beyond to make my life easy!!! Cheers Richard"
"I highly recommend Storex without any hesitation......the customer service I received from Fiona and the team at Storex was so refreshing .Fiona went above and beyond to help me arrange storage at VERY short notice ..what an asset she is. Thank you, thank you and keep up the good work"
"Thanks for everything Storex. Fiona & Bryan (that's who we've dealt with) have always been obliging & helpful whenever we've called.  Much appreciated"
"Friendly staff, super helpful and always contactable. The facility is so clean , secure and staff are always happy to help. Could not recommend Storex more!" "100% Excellent customer service from Bryan. 100% safe security for storage. 100% Recommend others if your wanting secure, good quality & fantastic service. I'm not just saying it I mean it." "As a customer, we were pretty difficult as our timelines kept being pushed out, but this was not a problem for Storex and they helped us all the way through. With friendly and helpful staff we will definitely be using Storex again in the future." Thank you! Your submission has been received! We'll contact you shortly. 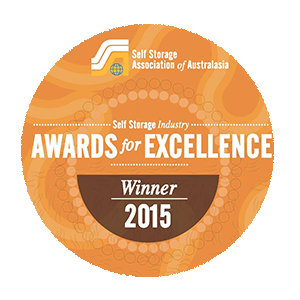 Proudly servicing people and businesses across Melbourne with award winning Self Storage.